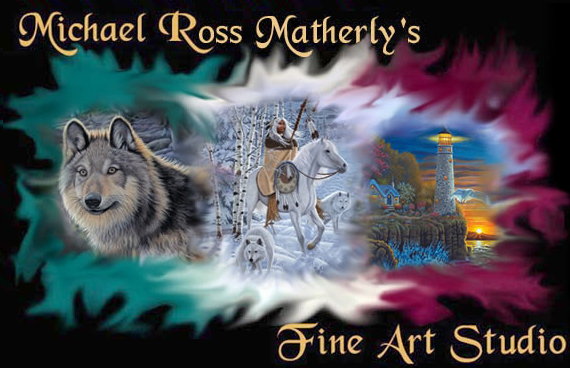 Welcome to the official web site of Michael Ross Matherly. 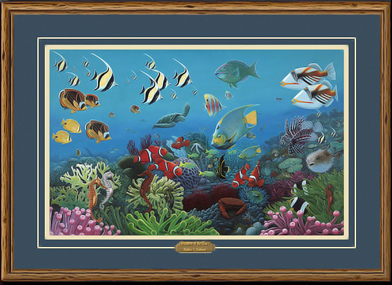 With his fanatical attention to detail and ability as a painter, he has become a world-renowned artist. 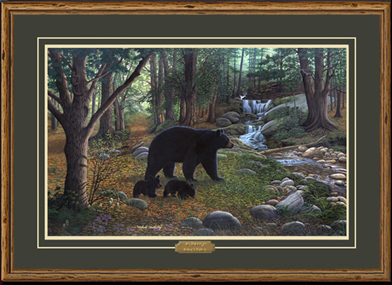 ATTENTION MANUFACTURERS: If you are interested in a potential Michael Matherly license please visit the "Licensing Opportunities" section and view images in a PDF presentation; or you can go to the "Art Galleries" and also view the images. 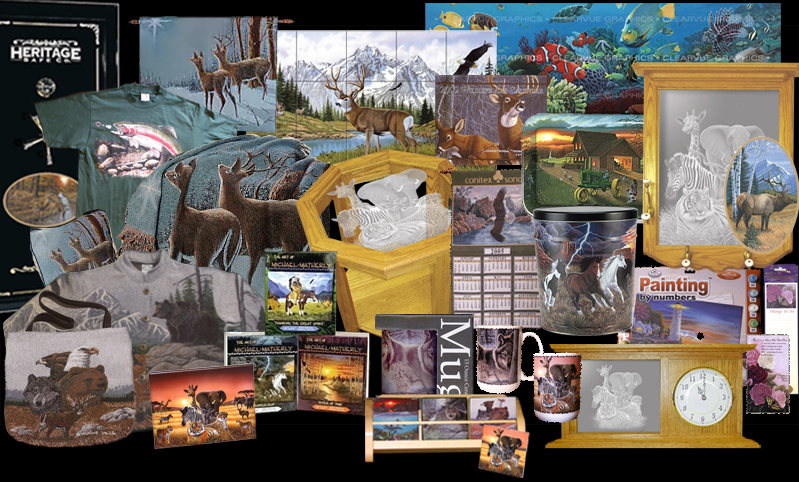 Visit the "Published and Licensed Products" section to view past and present products including Michael's Franklin Mint collector plates, his US Postal Stamps he designed and much, more. ATTENTION VISITORS: We invite you to come and browse through our on-line Store. We are proud to introduce on-line the Matherly Collection. We offer a variety of options for you to enjoy. To learn more about Michael please visit the "About The Artist" section. Within the "Gift Shop" section, you have the opportunity to view and purchase beautiful quality licensed products on a variety of fine giftware and home furnishings. 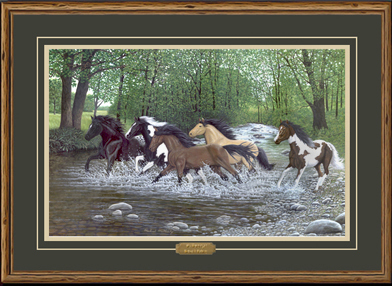 In the "Art Galleries" you can view beautiful original works of art as well as print reproductions. Be sure to click on the images in the Galleries to see an enlarged image and details about it. We're confident that you will find a print, original or gift item that suits your needs. We hope you enjoy all that the Matherly Collection web-site has to offer. Please share your thoughts or comments about Michael Ross Matherly and this web-site by signing our "Guestbook". 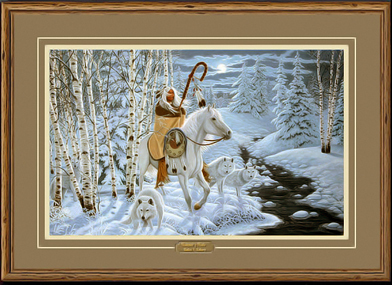 Wish to purchase one of Michael's original paintings, a signed print or items from our gift shop? You can easily do so with any major credit card through our PayPal shopping cart. 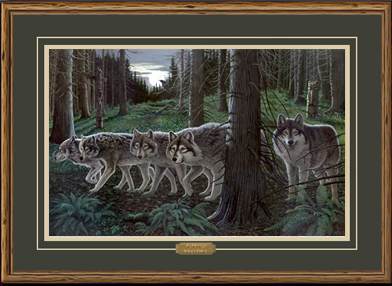 Just click on the "ADD TO CART" button of the artwork you wish to purchase. You may continue browsing and click on the "VIEW CART "button anytime to continue the secure transaction. PayPal is used on Ebay. It's fast and secure! We accept Visa, Master Card, Discover, American Express and E-Checks. If you are paying by personal check, money order or cashiers check, please use our printable order form, by using the order buttons or by emailing us about the item you wish to order. Michael's artwork as seen in GEICO commercial! Michael's artwork seen on Home Shopping Network (HSN)! Collectors of Matherly's Art Say. . .
NEW - "Beneath the Raven Moon"
and items will be added as they are finished -- sorry for any inconveniences. We have added a "Gift Shop"
tire covers, bbq grill covers, wall murals and much, much more!